Xiaomi presents Super Charge Turbo, a 100W charger capable of charging a smartphone in 17 minutes! Xiaomi has just unveiled the Super Charge Turbo, a 100W charger that can charge a 4000 mAh battery in just 17 minutes. 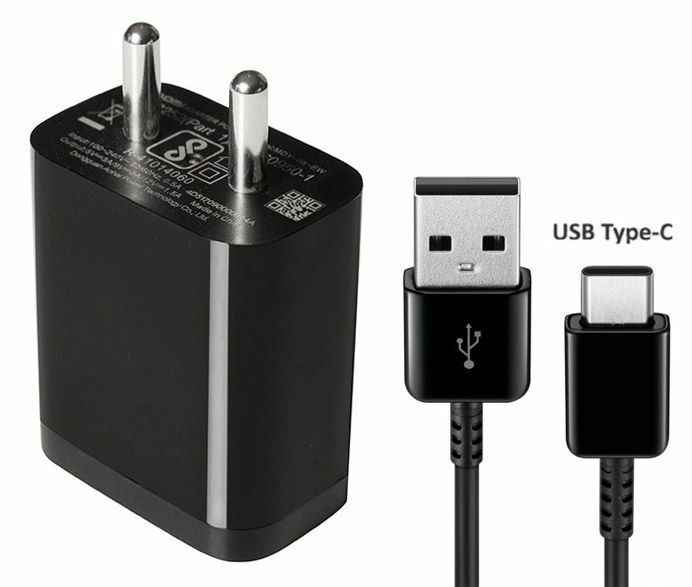 Not surprisingly, the accessory stands out as the fastest charger on the market and explodes the competition. Lin Bin, the CEO of Xiaomi, has just published on Sina Weibo a video presenting the Super Charge Turbo, a revolutionary 100W charger , report our fellow 91Mobiles . The sequence compares this technology to the recharge provided by the Oppo 50W charger. On one side, there is an unknown smartphone Xiaomi, with a battery of 4000 mAh. On the other side is the Oppo R17 Pro, which is powered by a 3700 mAh battery. As the video shows, the Super Charge Turbo manages to recharge the battery of 4000 mAh to 100% in the space of only 17 minutes . After this time, Oppo’s smartphone does not exceed 65%. It’s an overwhelming victory for Xiaomi. The charger offers performance far superior to the fast charging of any smartphone. For comparison, the Warp Charge of the OnePlus 6T McLaren Edition allows for example to recharge the smartphone by 50% in 20 minutes with a 30W charger. For its part, the Huawei Mate 20 Pro takes advantage of the SuperCharge fast charge . Thanks to a 40W charger, the smartphone recovers only 30% in 15 minutes. To reach a maximum load, wait more than one hour. The Oppo Super VOOC can charge the 3400 mAh battery of the Find X Lamborghini from 0 to 100% in 35 minutes. These are the best solutions in the market today. Xiaomi did not want to specify when this 100W charger will be marketed. Similarly, it is unclear when the first compatible smartphones will be offered for purchase. As a reminder, the Xiaomi Mi 9 is compatible with fast charging up to 27W . The time of the chargers 100W, it is not yet right away. Galaxy S10 + vs iPhone XS Max Comparision : which is the best?